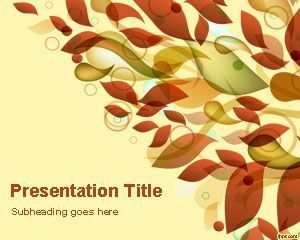 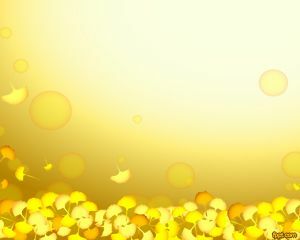 Fall PowerPoint background Template is a nice fall PowerPoint background to be used in presentations for autumn. 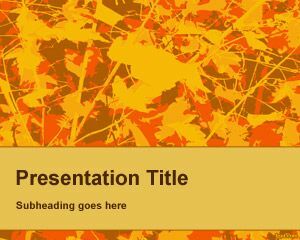 You can download this free autumn PowerPoint template for free and include your fall images as well as other autumn pictures for PowerPoint. 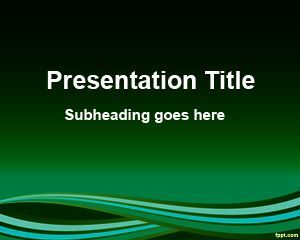 You can download other free fall PowerPoint templates and backgrounds including seasonal PPT templates or autumn leaves PowerPoint templates. 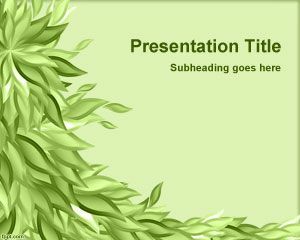 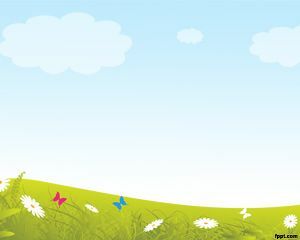 There are other presentation templates that can be used for presentations on seasonality like the spring PowerPoint templates provided here.